This February, I exhibited my works again at Bradford Unleashed 18th February 2018. It’s the second year I will have attended as a trader before, needless to say I am really looking forward to it. 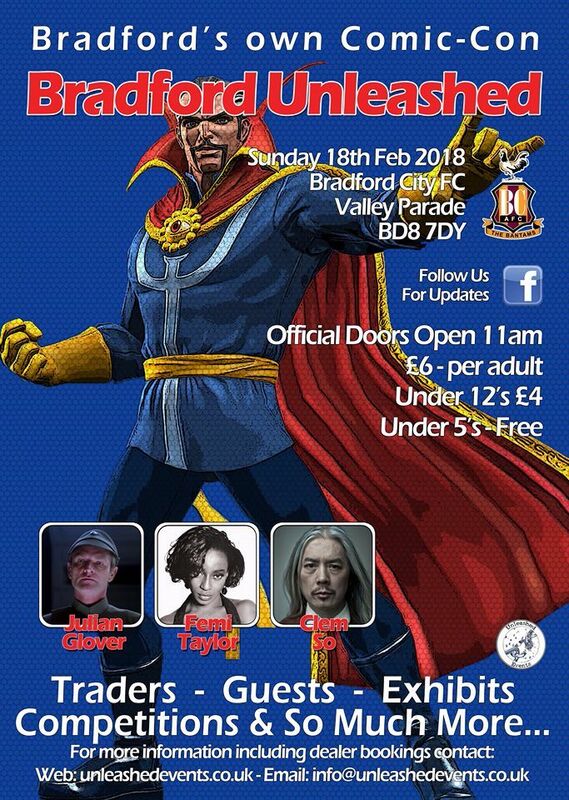 If you are in the Bradford area on that weekend please call by, I’d love to see you. Full gallery of the day events can be found here.